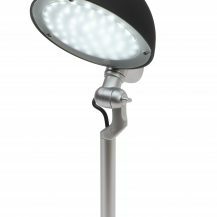 The OPTO™ from Sun-Flex offers modern technology, contemporary design and a good alternative in terms of eco friendly lighting. 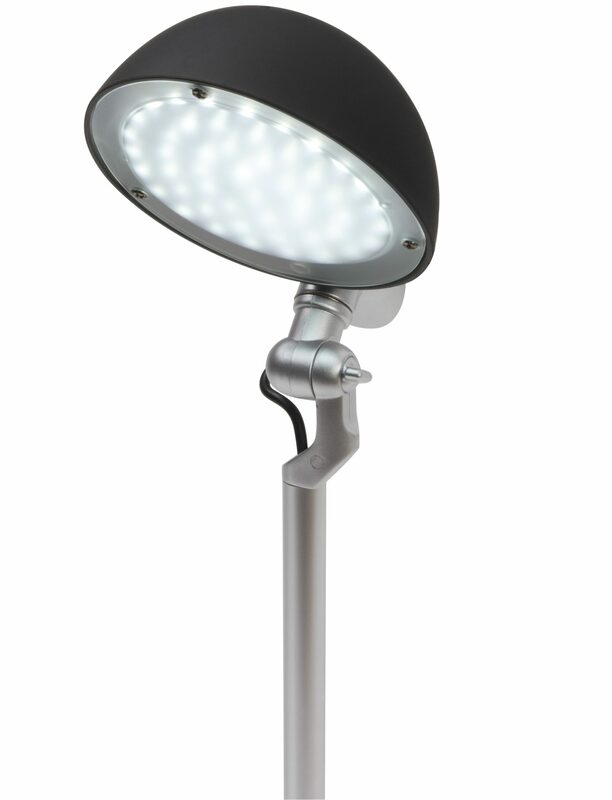 The total consumption is only 5 watt yet providing a strong light output which symbolises the new LED technology. 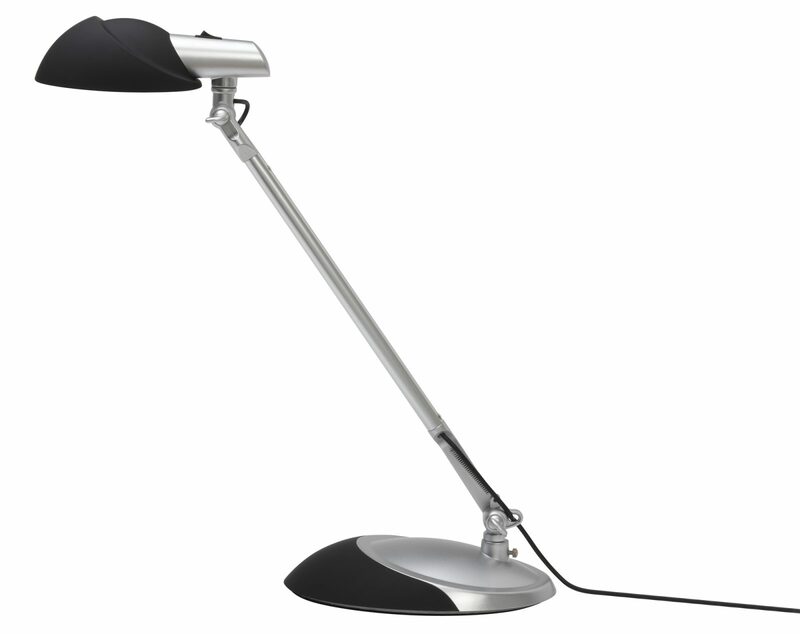 Due to it’s diffuser shade it prevent glares and the lamp also generates an even spread of light on a large surface area. 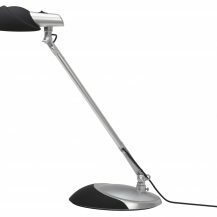 The OPTO™ is shipped with both a freestanding table base as well as a versatile table clamp that provides flexibility. The long life cycle of the OPTO™ is consistent with the spirit of green design. True glare and flicker free lighting. Direct and indirect shadow free lighting. Diffuser plate. Shipped with both freestanding table base and a versatile table clamp. Packaging: Single, master box of 6 units.